For most of the US it is now time or will be in the next 45 days to plant beets. Before you turn up your noses in disgust at the mention of beets, listen tow hat we have to say. I disliked beets so much that I didn’t eat them for 40 years. Then someone introduced me to roasted beets and someone else showed me the glorious beet chip with seasoned salt, and now I cannot get enough beets. Beets are closely related to Swiss Chard. The tops of the beet (commonly referred to as beet greens) have been consumed by man since prehistoric times. The Romans enjoyed beet greens and eventually found that they liked the roots when cooked. During the 16th century, the beet began togrow in popularity in both Europe and the United States. It was known asthe “Blood Turnip”. Beets are best eaten young, because they tend to toughen with age. Fall beets taste sweeter and store better if they are allowed to experience several light frosts. For a late spring or summer crop, beets should be planted as soon as the ground can be worked. Beet seed is not compromised by freezing temperatures or snow. If you are considering planting for a fall and early winter vegetable crop, and you have never done Second Season planting, then I would suggest that you start with beets. 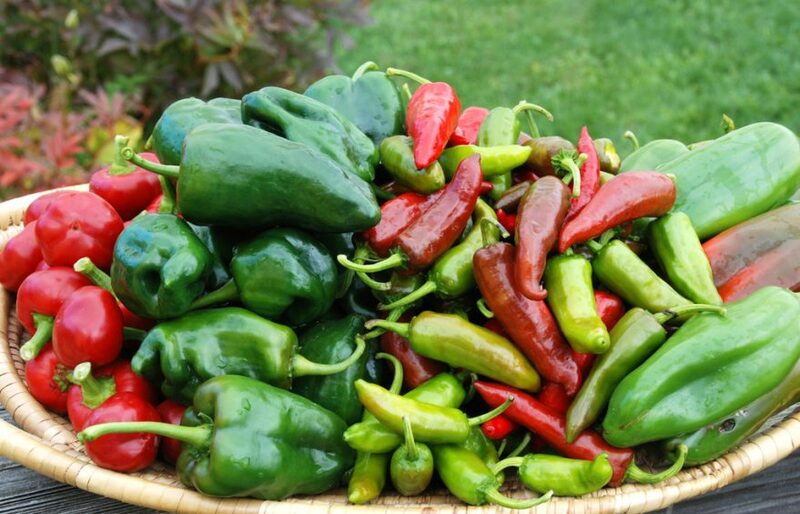 They are one of the easiest to grow Second Season crops there is. For a fall crop, in Zones 1-4, beets should be planted from July 1 -July 15, in Zones 5-7 beets should be planted from July 15-July 31, in Zones8-10 beets should be planted from October 15-November 15. When planting beets, soil should be deeply spaded before planting. Beets are best grown in sandy loam soil. Beets grown in dense clay soils can be tough and stringy while beets grown in rich soils tend to go to seed quickly. Plant the seeds 1 inch deep. Rows should be 18 in. apart. When seedlings are 1 in. high, thin, leaving 6 in. between plants. 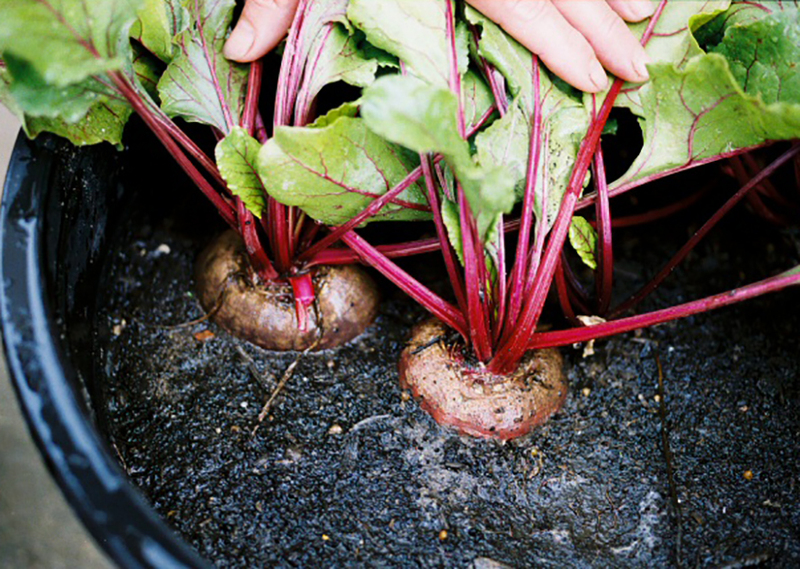 Adding lime to the soil before planting will sweeten beets. They should be harvested young and small or they tend to become woody. 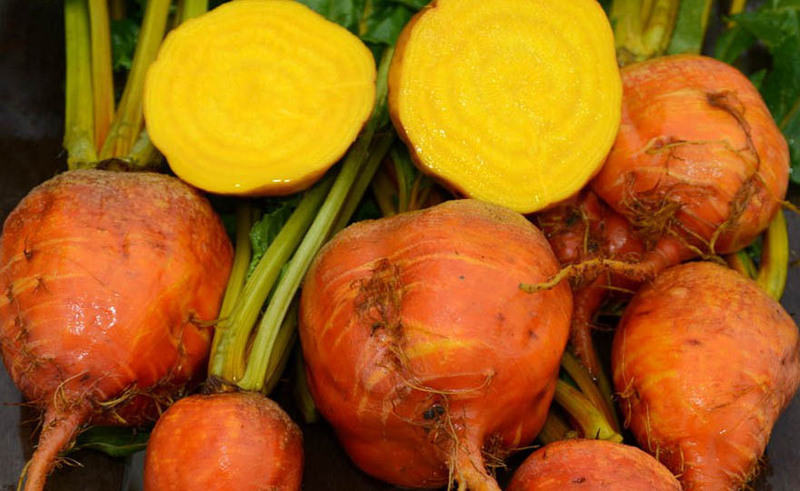 The Detroit Golden Beet was developed from a very old yellow beet first described in 1828 as ‘Golden Beet’. This beet is incredibly sweet and flavorful. It does not bleed so it is good for soups, salads and stews. 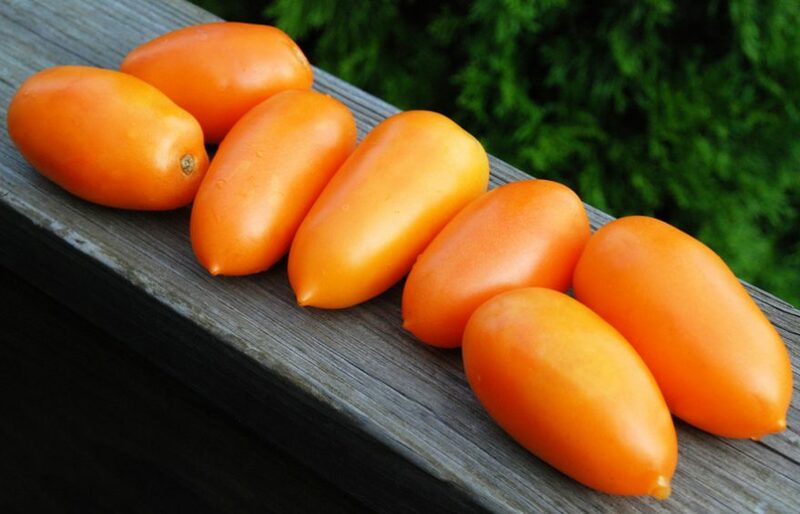 The color varies from sunshine yellow to bright orange. The greens are sweet and tasty and can be cooked or eaten raw. This beet can be planted in the spring for a mid-summer harvest or in mid to late summer for a fall harvest. We have found, and it is sometimes commented on in the literature that the seeds of this beet consistently have a lower germination rate than other beets. If you decide to try this beet sprinkle about twice as much seed as you would with other beets. In an 1848 seed catalogue, six varieties of beet were offered: three were varieties of the ‘Blood Turnip’; one was Swiss Chard; one was the Silesian Beet which is a sugar beet; and one was the Mangel-wurtzel, a large rooted white beet used for stock feeding. Detroit Dark Red, though it is not the oldest beet still in cultivation, is the Grand Old Man of beets. 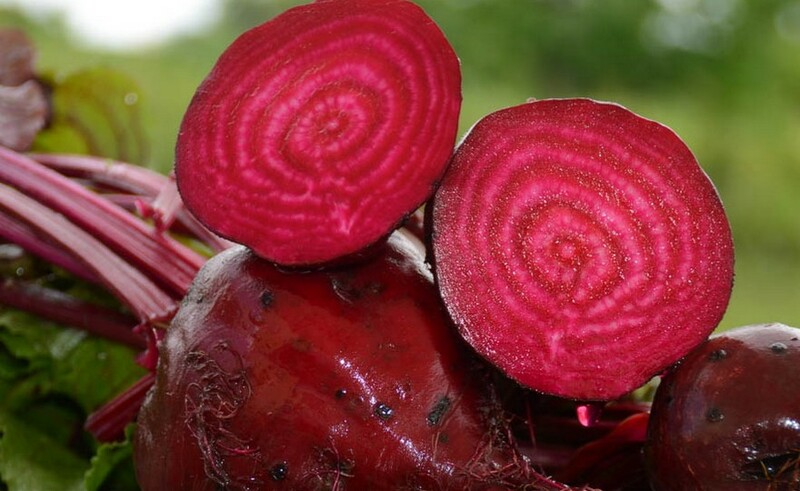 This beet has an interesting ‘introduction’ history.The beet was developed from a very popular French variety known as European Early Blood and in 1892 was introduced into the United States by at least three different seedhouses all at the same time. Detroit Dark Red became an overnight success because of its great flavor and its resistance to mildew. Detroit Dark Red takes about 70 days to mature in the fall. In the spring it takes 55 days. It will get woody if left in the ground too long, but like other beets it can be stored in slightly damp sand in a cool area for several months. It is incredible to realize that the Detroit Dark Red Beet is 127 years old, and IT IS STILL THE MOST POPULAR BEET VARIETY SOLD TODAY. This is truly one outstanding heirloom!! Beets are easy to grow in containers. 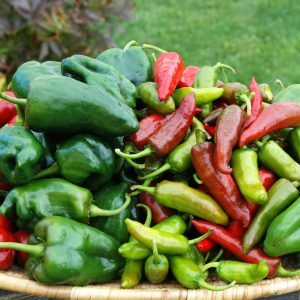 Just remember that vegetables grown in containers mature more quickly, at least two weeks earlier than vegetables grown in the ground. You can grow 6 beets in a 14 inch diameter container. I would suggest you add a cup of lime to your pot and mix it into the soil before planting. The lime will sweeten the beets. 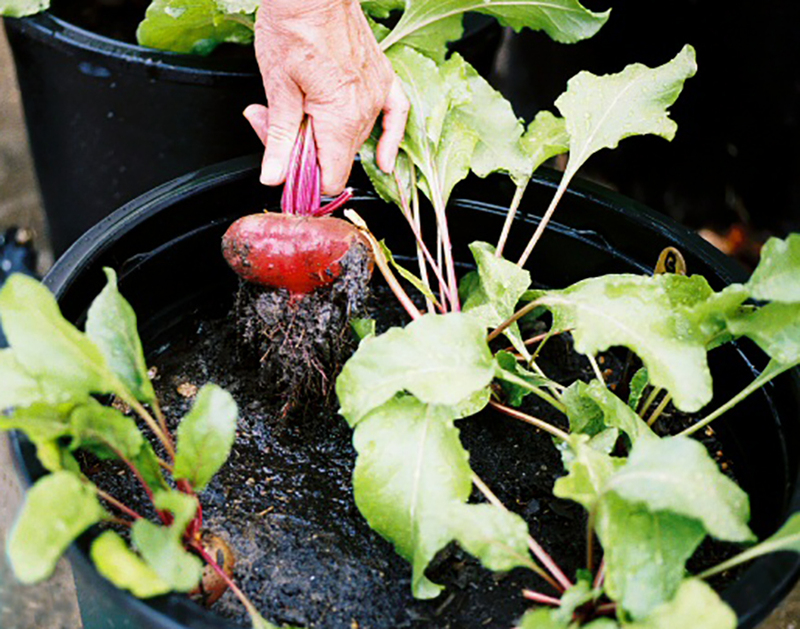 Make sure you do not crowd these beets or they will not form generously sized roots which means be aggressive about thinning the seedlings. 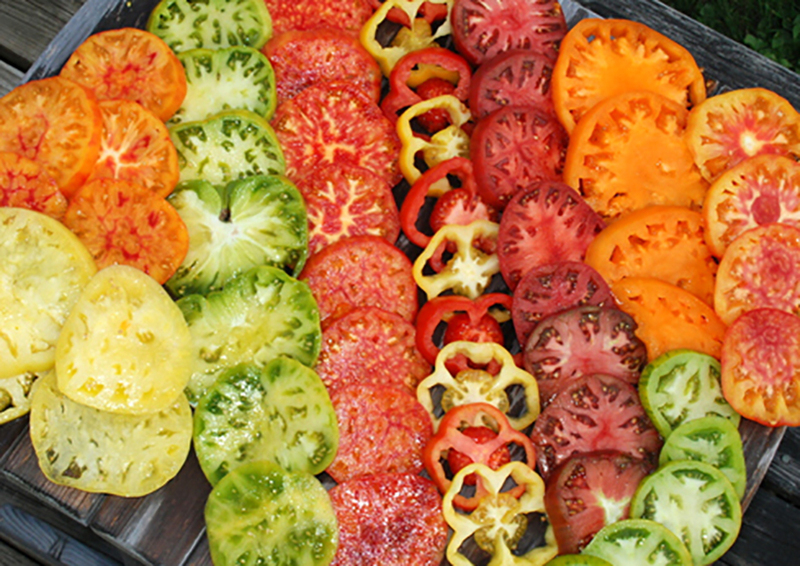 Chioggia is an old Italian heirloom that has become quite popular in the United States in the past 10 years. This beet is famous for its alternating white and red concentric circles which can be appreciated when the beet is sliced. 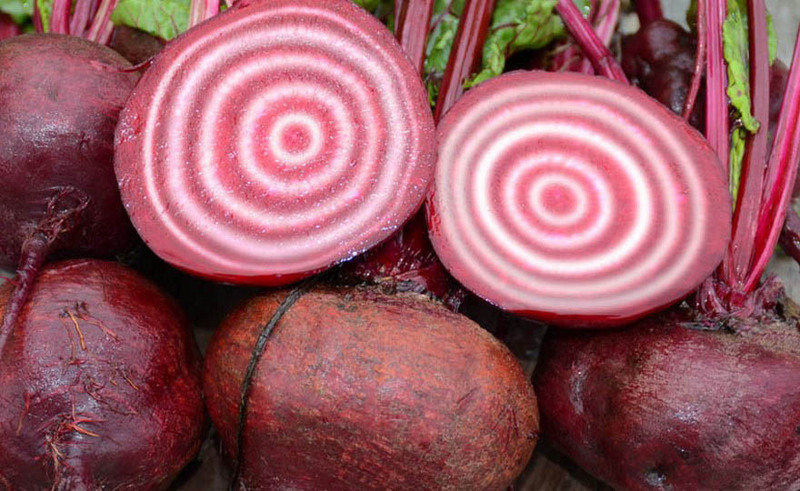 The circles are only so well defined when the beet is fresh. If it is cooked the red bleeds into the white and the concentric circles are not so well defined. Chioggia, however, has several additional attractive features. It matures quite rapidly – in approximately 60 days in the fall and 50 days in the spring. The beets are sweet and the tops also have good flavor. It is an excellent choicefor containers because of its rapid maturing and the fact that all parts of the beet can be used. It seems appropriate that the Italians would develop a beet that is lovely to look at and has great flavor and will grow well where space may be at a premium. Teachers, beets are an interesting vegetable to grow with your class AND they fit into the school year. You can start beet seed in some containers at the end of January even in Hardiness Zones 1-4. 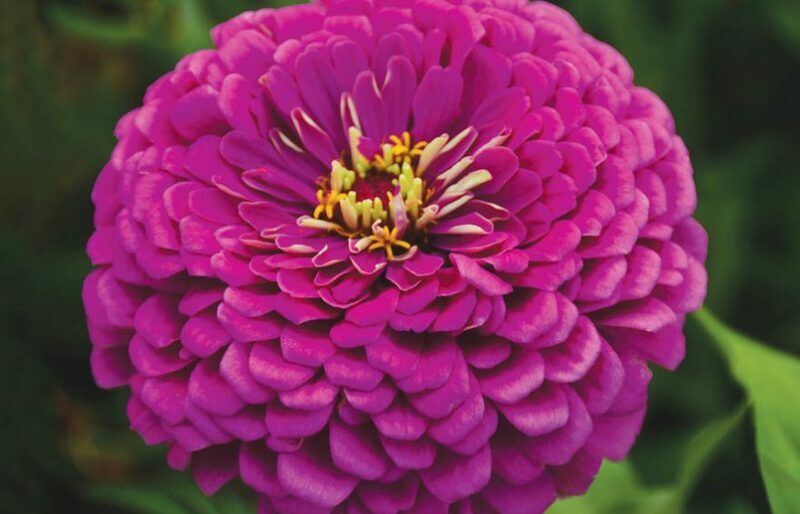 In Hardiness Zones 1-4, the containers should be protected before you plant so the soil does not freeze solid. 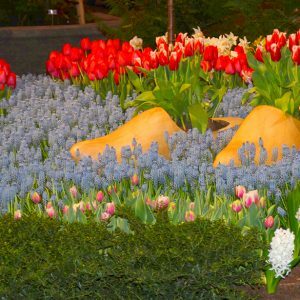 In Hardiness Zones 5 and higher, the containers may not need to be protected. When the seedlings are 2 inches high, teach the children about thinning and use your beet thinnings as sprouts for all the students to eat. As discussed below, when the beets are half grown, have your students cut the beet tops off and demonstrate for your class how to prepare and eat beet greens. 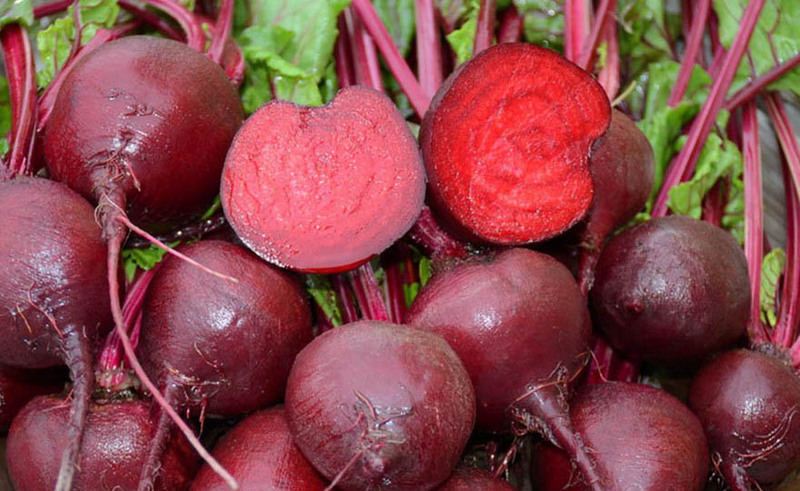 Your Lutz’s beets will be ready to harvest in late April or early May. This is when the great fun begins. 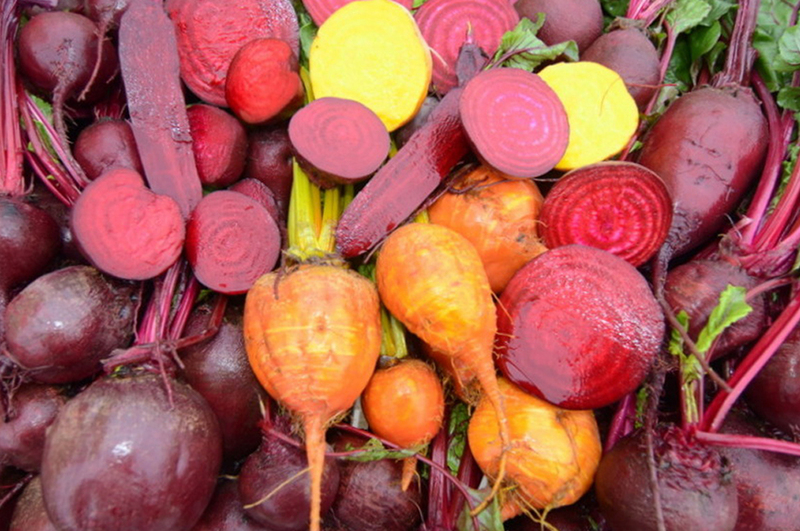 Have your students harvest the beets and then make beet chips. You can sprinkle the chips with rosemary flavored salt that the students made themselves. The entire experience will be delicious! You can also start your beet project at the very beginning of the school year. Your beets will have matured by Thanksgiving or early December. If you do the beet project during the fall, save some beets to store for the winter and teach your students how storing was done in the “olden days”. Lutz’s Green Leaf, also known as Winter Keeper, is one of the great heirloom beets. The roots are reddish-purple, smooth skinned and shaped like a top. This beet has been prized for generations because it can grow very large without getting tough and it retains its sweetness. 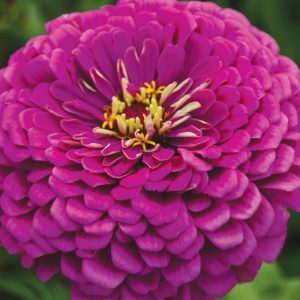 It is often grown exclusively for its tops which can reach a height of 18 inches. The tops are as showy as they are tasty. The deep green leaves have beautiful pink midribs. To harvest beet greens, once the roots have developed to approximately half their full size, cut the tops off and use as salad or cooked greens. If further thinning is required, the baby beets can be cooked or used in salads. This beet is also one of the best storing beets. If the ground freezes hard in the winter where you live, store these beets in damp sand in an environment like a root cellar and they should last the entire winter. 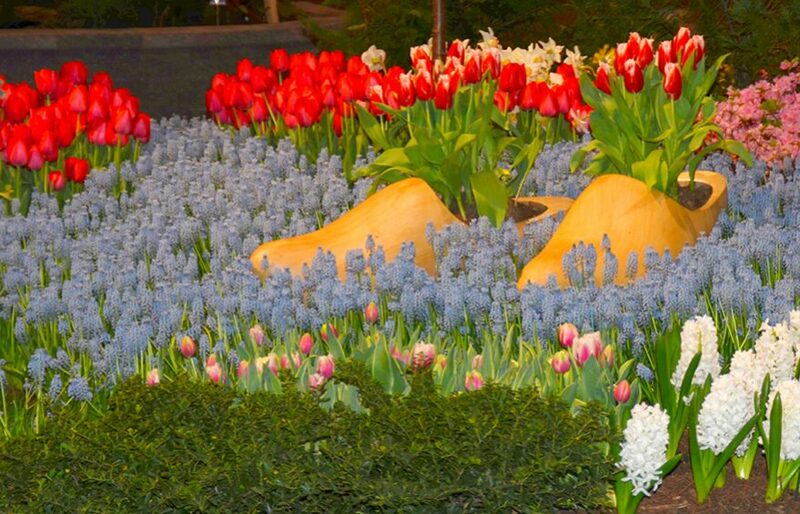 In Hardiness Zones 6 and above, with some mulching, they can be left in the ground to be harvested throughout the winter. If planted in late winter for a summer crop, Lutz’s takes about 60 days to mature. Lutz’s takes about 80 days to mature if planted in the fall. Beets are incredibly easy to grow. The only challenge is thinning. YOU MUST THIN THE SEEDLINGS! And be aggressive. Beets are delicious roasted, pickled or made into beet chips. They are truly one of the most rewarding crops you will ever plant. 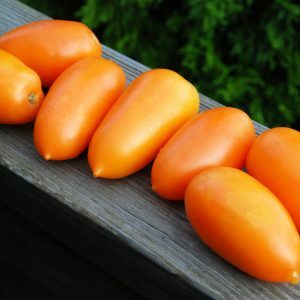 Watch our tomato video now available on YouTube!